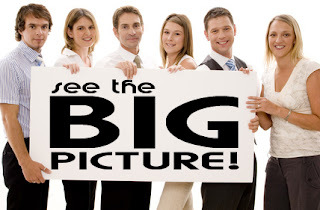 Imago Dei Video Productions: THE BIG PICTURE. Climb the mountain and see the big picture. More than a video, you need a results-driven, creative, award-winning vision and strategy that will take your organization to the next level.